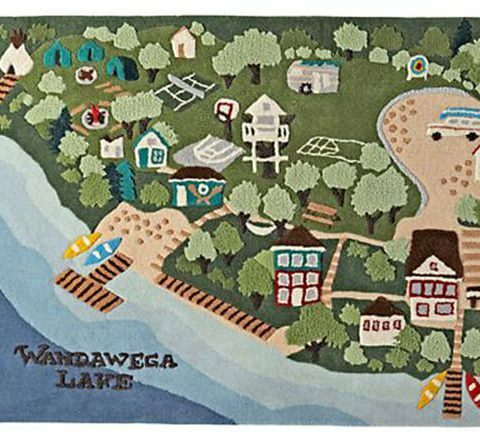 Nestled in the woods of Elkhorn, Wisconsin lies a camp made for catching fireflies at twilight and lounging lazily on wooden piers. 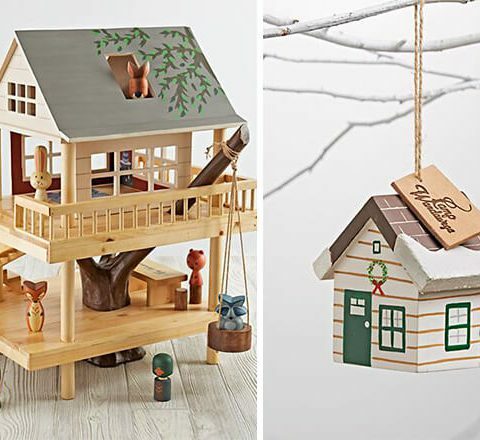 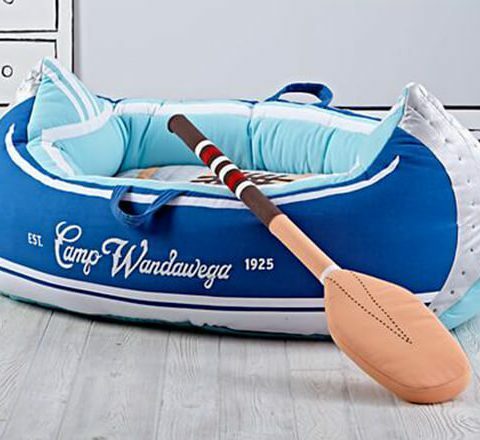 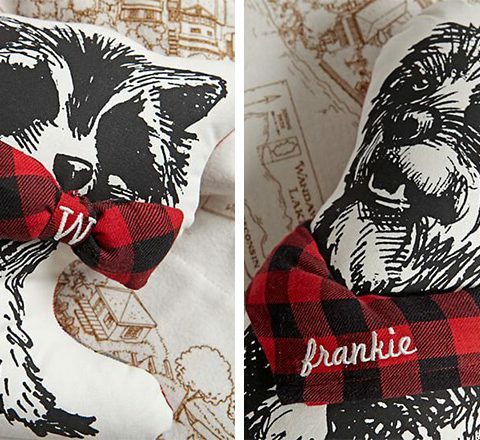 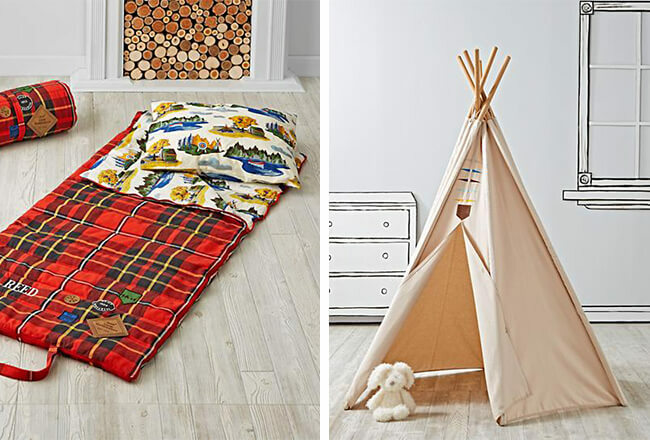 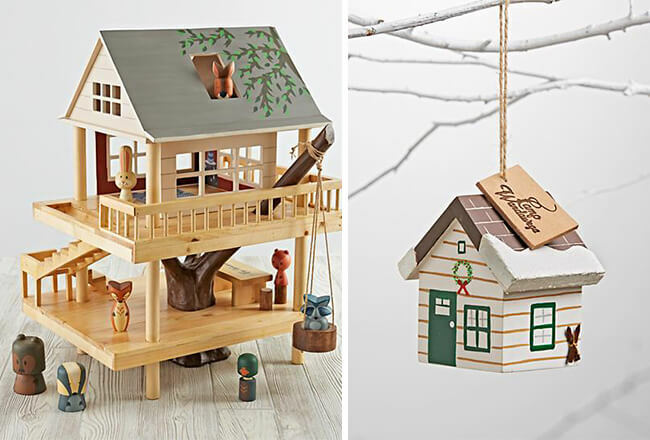 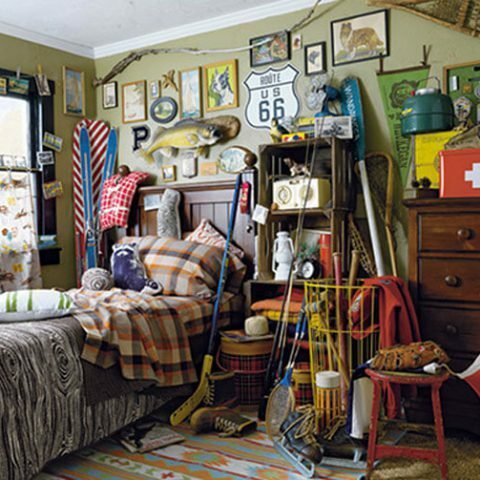 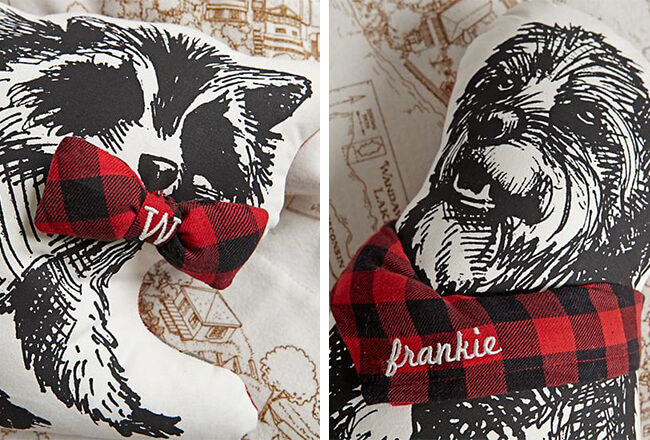 But, since we can’t actually send the camp to you, we captured its vintage charm in this exclusively designed assortment of bedding, toys and décor. 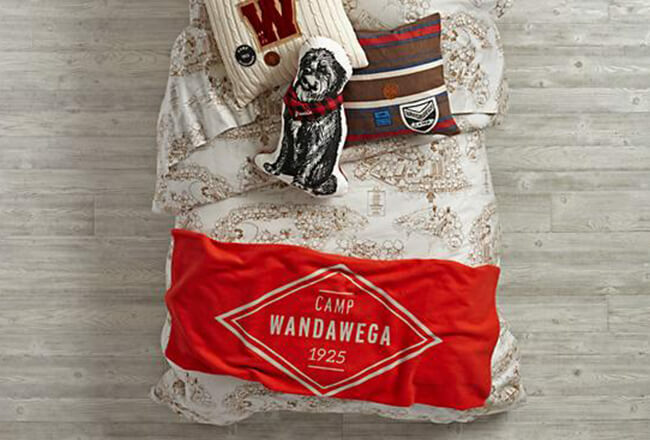 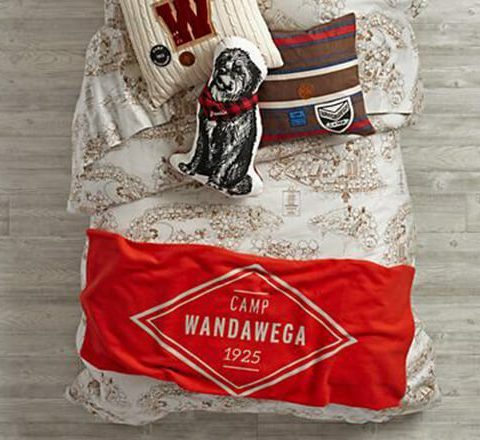 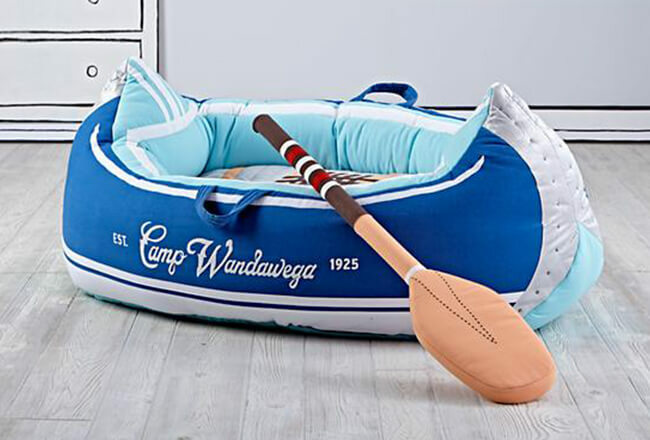 Pack your knapsack, and get lost in the quaint nostalgia of Camp Wandawega for Nod Collection. 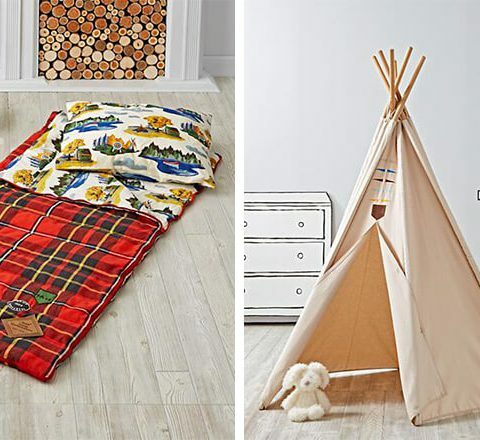 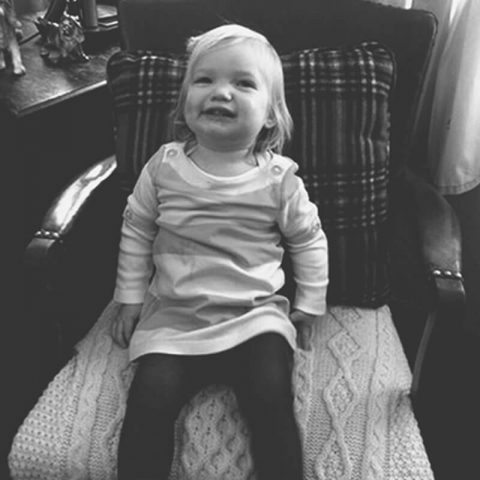 Check out all the products here. 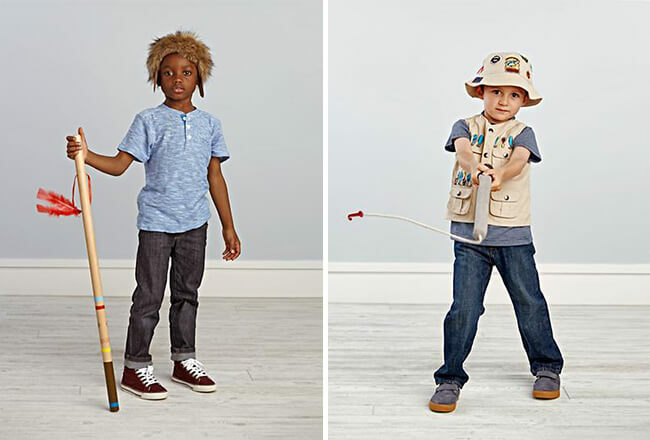 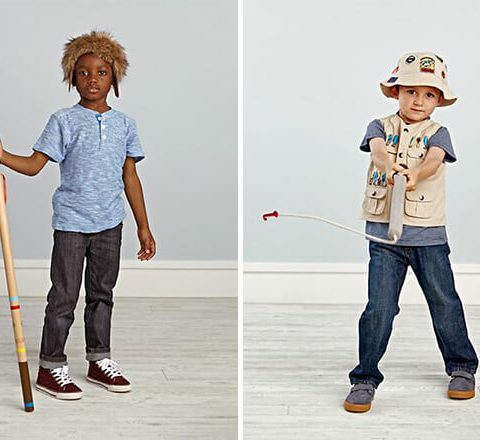 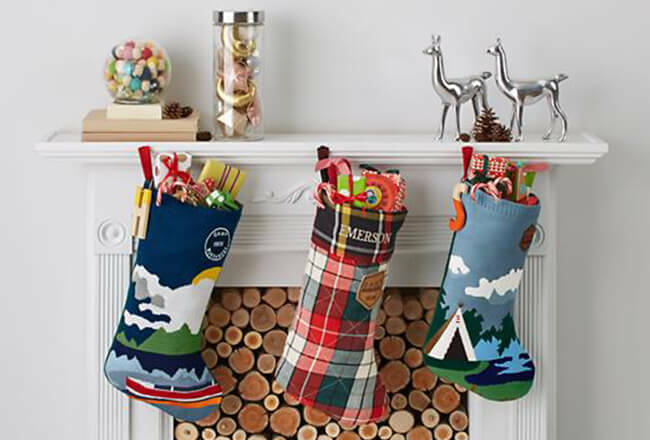 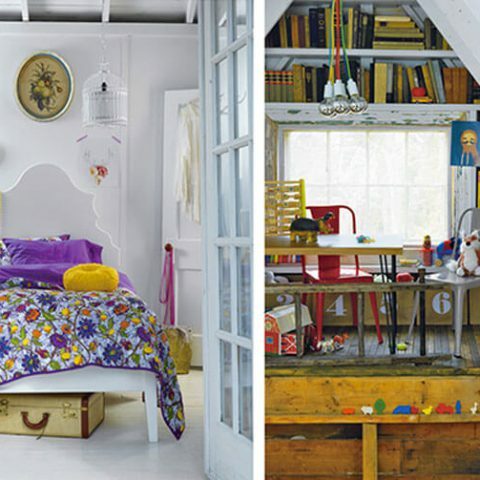 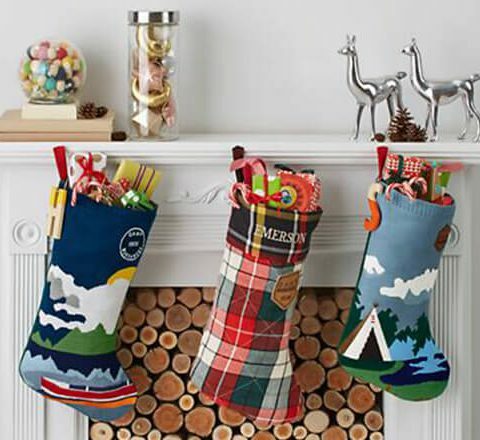 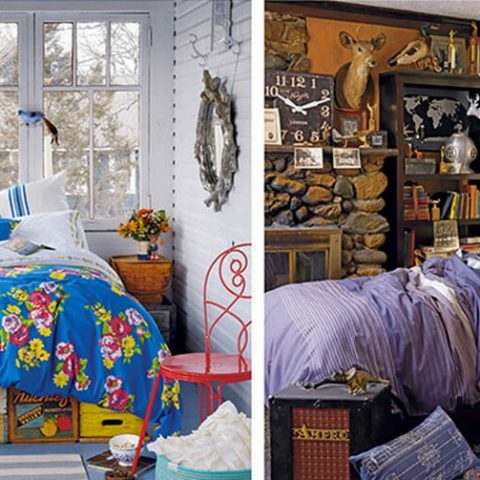 The beloved children’s home brand also transformed Camp to shoot & launch their Holiday 2012 line for the “Land of Nod at Camp Wandawega” look book. 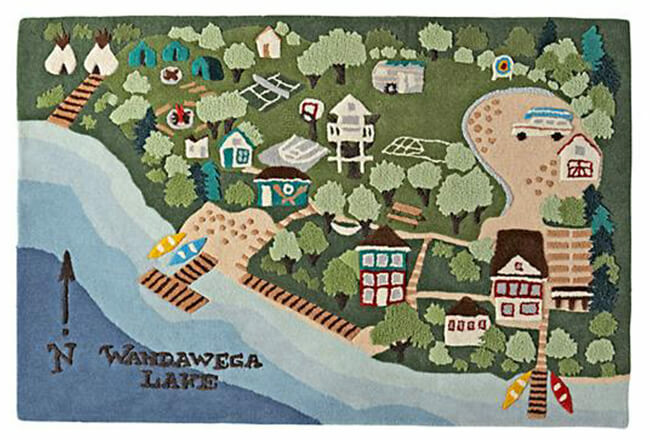 Included a cobranded location story, a catalog feature on Wandawega and an online story.